Showing results by author "Kelly Link (editor)"
Imagine an alternate universe where romance and technology reign. Where tinkerers and dreamers craft and recraft a world of automatons, ornate clockworks, calculating machines, and other marvels that. 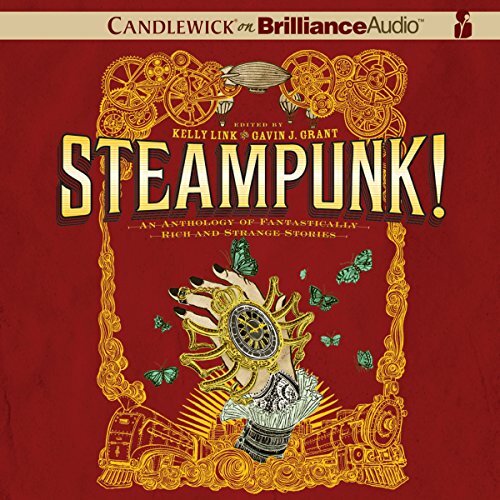 Where scientists and schoolgirls, fair folk and Romans, intergalactic bandits, and intrepid orphans - decked out in corsets, clockwerk suits, and tall black boots - solve dastardly crimes, escape from monstrous predicaments, consult oracles, and hover over volcanoes in steam-powered airships. Modern gods and goddesses, remote, revered - and like the pantheon of heroes and heroines of ancient myth - possessing great power tempered with flaws. 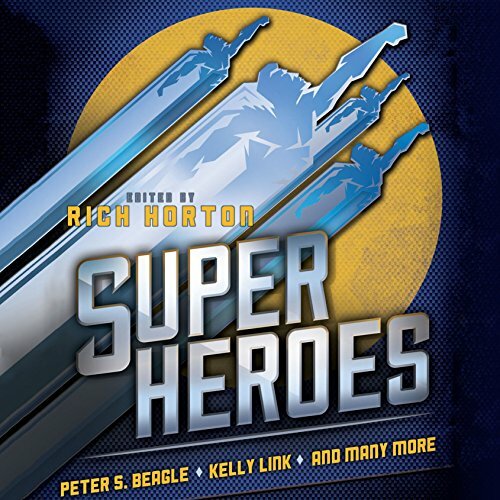 Now, find within this anthology great tales by gifted and award-winning authors who move superheroes from the four-color panels of comic books to the fantastic pages of fiction, stories that will remind anyone who ever wanted to wear a cape or don a cowl of the extraordinary powers of the imagination!